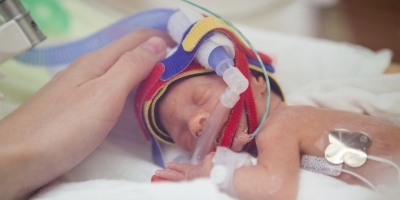 Every year, more than 1,600 babies who are sick or born too early (prematurely) are cared for by the specialist team in Newborn Intensive Care Unit (NICU) at the Women’s. 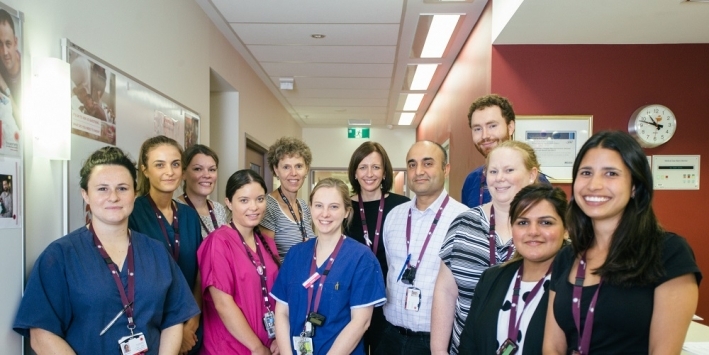 Teams of staff with a range of skills will care for your baby in NICU at the Women's. Each team has medical, nursing, social workers, care managers and staff from a number of other specialist services. 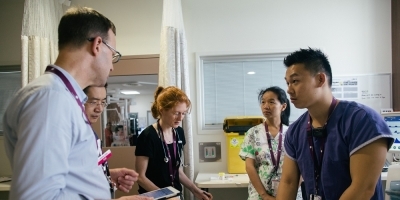 Many babies and families in NICU are invited to be involved in research studies being conducted by the Women’s internationally renowned Newborn Research Centre. Research allows us to find new and better ways to treat babies, to improve survival and long-term health.